The Italian law of December 2010 establishes new criteria and parameters for the evaluation of faculty members. The parameters are represented by the number of articles published in journals listed in the main international data banks, the total number of citations and the h index. Candidates with qualifications at least in two out of three parameters may access the national competitions for associate or full professor and apply for an academic appointment. This system developed with the aim to fight nepotism and promote meritocracy, progressively led to the deterioration of the Italian university system. Since promotion in academia is strictly dependent on publications the faculty members found the solution to get over this system by organizing themselves into large consortia or small groups with the purpose of sharing authorship in scientific publications. In this way parameter thresholds may be easily reached and even surpassed. An Italian adagio says: “Fatta la Legge, Trovato l’Inganno”; “Every law has its Loophole”. However, there is no science without ethics and researchers must stay away from any kind of compromise. Abilitazione scientifica nazionale 2016—Miur. December 2017 http://abilitazione.miur.it/public/index.php. Determinazione dei valori-soglia degli indicatori di cui agli allegati C, D ed E del D.M. 7 giugno 2016, n. 120. December 2017 http://attiministeriali.miur.it/anno-2016/luglio/dm-29072016.aspx. Legge 30 dicembre 2010, n. 240. 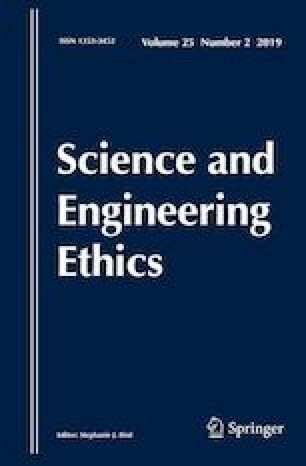 Norme in materia di organizzazione delle università, di personale accademico e reclutamento, nonche’ delega al Governo per incentivare la qualità e l’efficienza del sistema universitario. December 2017 http://www.camera.it/parlam/leggi/10240l.htm. Università degli Studi di Cagliari—Inaugurazione Anno Accademico 2017–2018. December 2017 https://www.youtube.com/watch?v=kFo16_o1uoI.